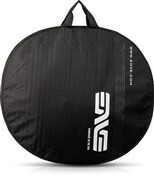 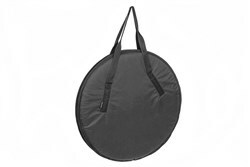 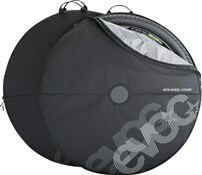 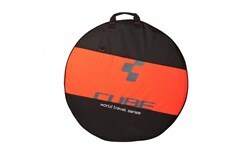 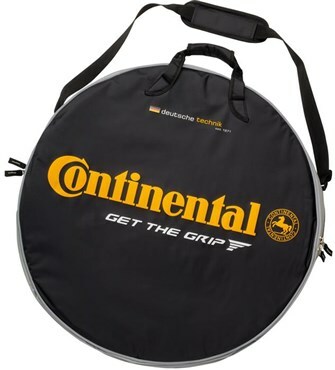 View Cube Single Wheel Bag 26" - 29"
The quality of the wheelbag is excellent. 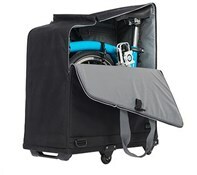 Its got nice hard padding to stop the axles hubs wearing through the bag. 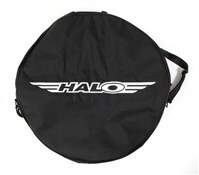 Good sized handle and nice quality zips all in all a great product.